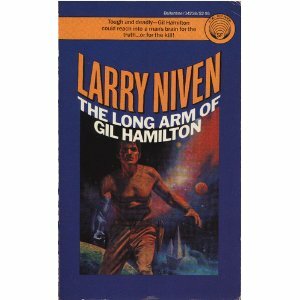 Sure, the things I learned while earning this have been useful in my civilian job, but I think the best part is being able to put ARM after my name... any Larry Niven fan has to appreciate that. I got a package delivered to me at work... a very nice bottle of Moet & Chandon champagne (Nectar Imperial). The Swiss Insurance Behemoth I work for has a no gift policy for my division. So, with tears in my eyes, I packed it back in the box, called the sender and told them, with great sadness, of our policy and that I would have to send it back.